The TA-iQ Powerchair range has a new companion that features a tighter minimum turning radius of only 45cm, compared to earlier models. The TA-iQ mid wheel drive (MWD) Powerchair can spin and manoeuvre in tighter spaces, indoors and outdoors. 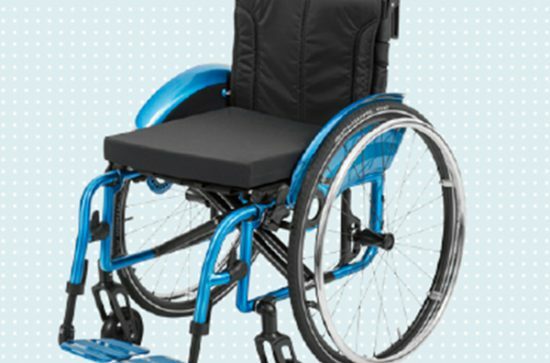 This model comes with what the company claims is a flexible suspension system that, together with pneumatic wheels, reduces impact from bumps and obstacles resulting in a quieter and more comfortable ride and will climb a step up to 85mm. 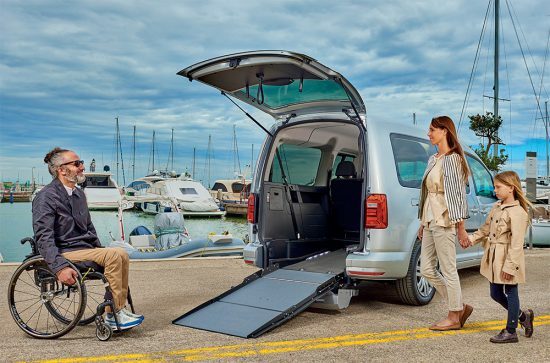 Designed and manufactured in Denmark the TA-iQ wheelchair range also includes round wheel drive (RWD) and front wheel drive (FWD) models.